yessssssss, finally some books to be read!!! first, i don’t really like reading novels about love and romance. However, ifound that reading is so fun and I can live in my imagination.. uuuuuu sweettt!! so, I fall in love with malay romance novels. how sweet is that? and I was 13 years old by that time. I stopped reading Malay novels when I was 16 years old just because I started to read Harry Potter in English. Who doesn’t love Harry Potter? Get out from here! No don’t go, i have not many readers. please. continue… then i stopped reading, I don’t know why but i just stopped. then, one year ago, i read my first book after years not reading and the book is twitter diaries. haha. not that much of a novel there but yes, i start to read again. then i met this amazing writer, john green. his the fault in our stars is superb and yes, i did watch movie than i read. after that i bought more john green’s except paper towns. stupid me. i still don’t have, out of stock, they said. hurghhh. next is wonder by r. j. palacio. 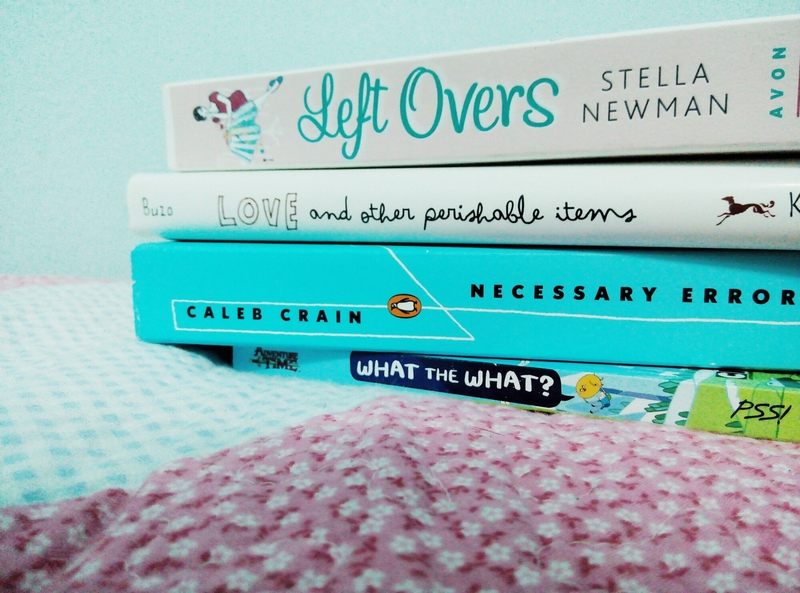 today, i bought those books as shown in picture. can not wait to start. go read something, it is fun!